Our certified, premium line of extra virgin olive oil exceeds world standards for olive oil quality. We know the country of origin, crush date and chemistry, ensuring that you are getting the freshest and finest olive oil in the world today! Our fused olive oils are made using the Italian “agrumato” method, crushing the ripe olives with the whole fresh fruit, herb or vegetable at the time of crush. 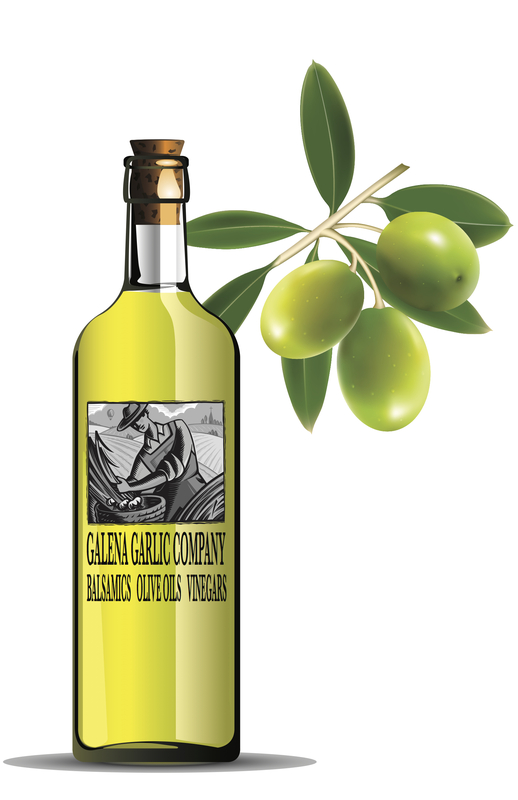 Our infused olive oils are made by adding natural flavor to one of our certified, premium extra-virgin olive oils. Enjoy!